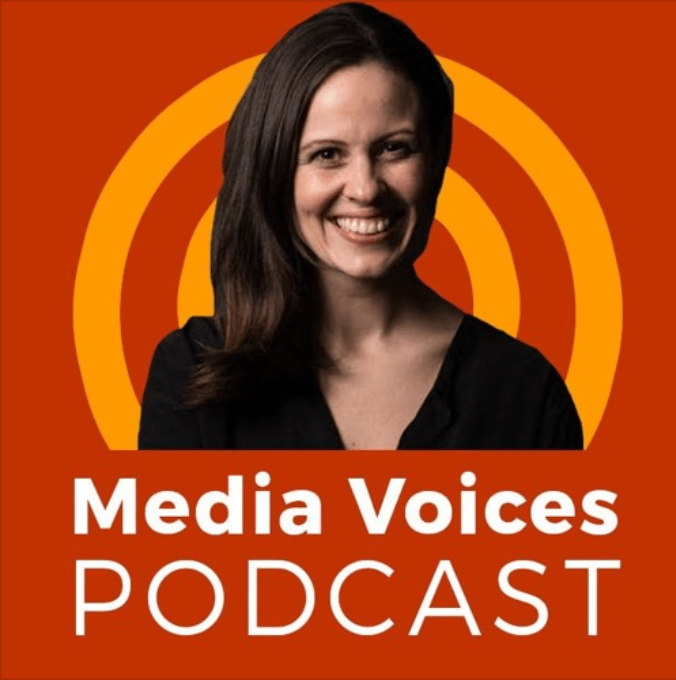 In this week’s episode of Media Voices, we speak to Refinery29’s Jacqui Kavanagh about the brand’s success in Europe since it launched in 2015, about what authenticity means to brands and audiences, and why experiential is a growth industry. Refinery29 in Europe has been one of the great publishing success stories of the past two years, which its Vice President of Sales & Brand Partnerships in Europe Jacqui Kavanagh puts down to the authenticity of experience it enables between brand and audience. That success is due in part to Refinery29’s data-driven understanding of its audience, the issues that affect her and the editorial campaigns it can launch around those topics. The Shatterbox anthology, for instance, is a series of 12 short films designed to address the lack of visibility of women in the film industry.